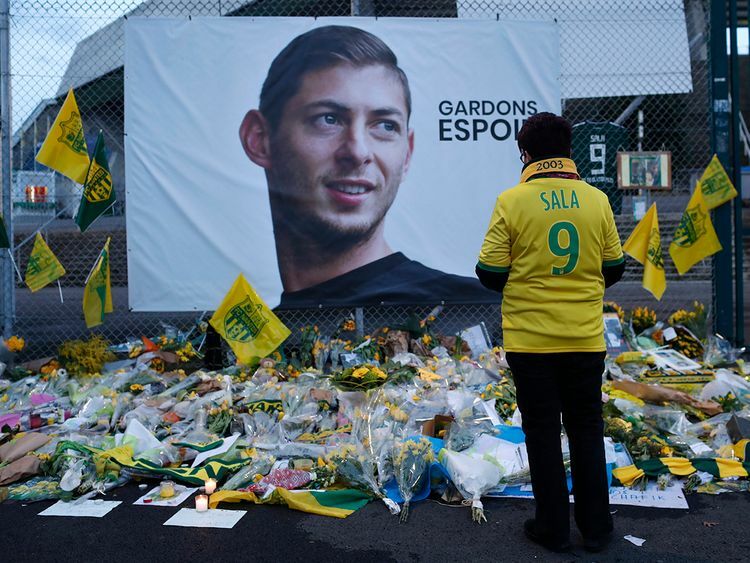 London: The missing plane carrying Argentinian footballer Emiliano Sala and his pilot has been found, investigators said on Sunday. It vanished from radar around 20 kilometres north of Guernsey, with pilot Dave Ibbotson the only other person aboard. Top footballers were among more than 4,500 contributors to a crowdfunding page that raised over 300,000 euros to look for the wreck.